Welcome To The Flexaco Blog! 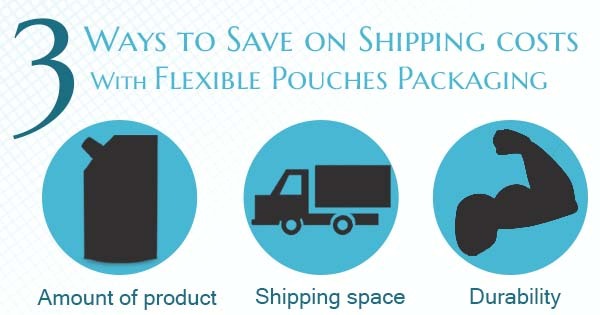 One of the biggest expenses that manufacturing and transportation companies face is the cost of shipping. It's virtually impossible to eliminate completely, but that doesn't mean it can't be reduced. 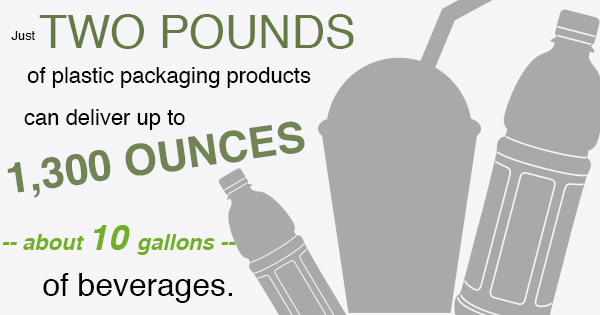 Today, flexible pouch packaging suppliers are more green than ever, and in more ways than one. Here are a few things you probably didn't know. Our great grandparents may have preserved food by dousing it in salt or drying it into jerky -- even though jerky is delicious -- but we no longer have to fret about the longevity of our food. 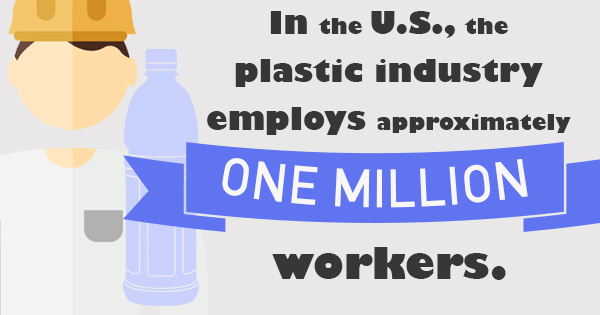 With the introduction of flexible plastics came the ability to keep perishables fresh and protected from outside elements for extended periods of time. 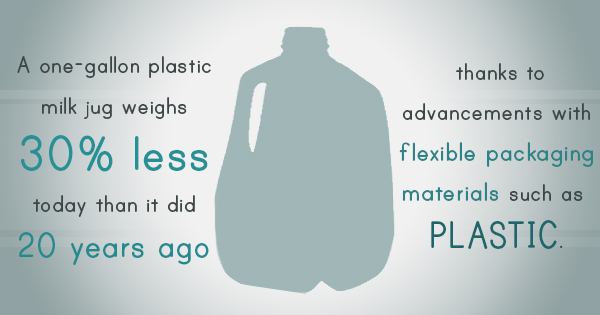 While metals and wood were once the desired materials for shipping and packaging due to their sturdiness, modern technologies have created plastics that are just as strong, if not more in some cases, as other materials while also being cheaper to produce and more versatile to accommodate more uses. Pet Food Packaging: Why Flexible Materials? 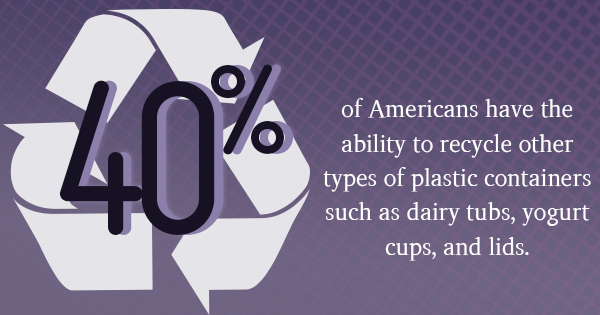 According to a new study released by the Packaging Machinery Manufacturers Institute, flexible packaging material suppliers are now starting to focus their attentions on the recyclability of their flexible packaging products, along with other environmental issues. They believe that these trends will continue to affect the industry as customer purchasing power increases. 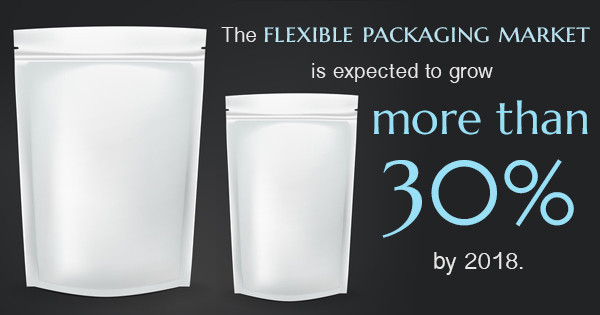 Flexible packaging solutions are helping companies deliver more products for less money than ever before. Here's what you may want to know. 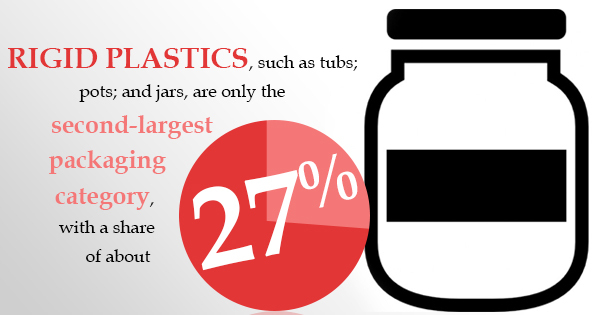 It Only Takes a Little Bit of Flexible Plastic to Deliver a Lot of Product. 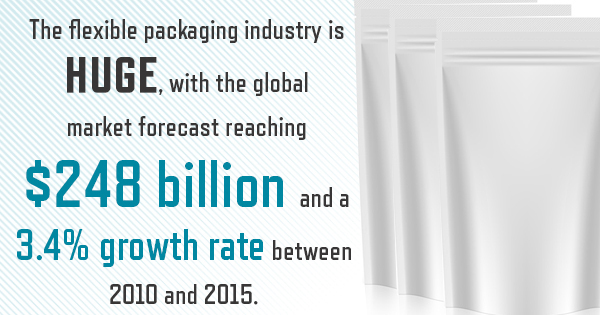 If you're a packaging geek - than you know about the annual mega show of Pack Expo! The Future of Flexible is Bright!! 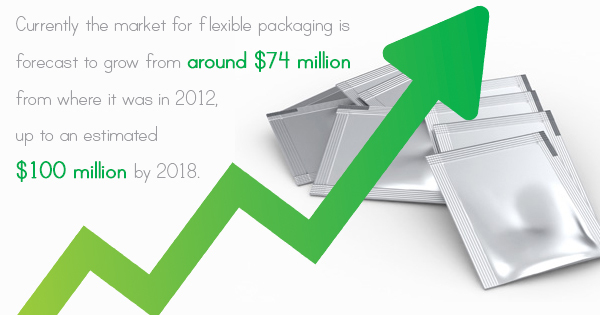 Flexible Packaging continues to grow in leaps and bounds! 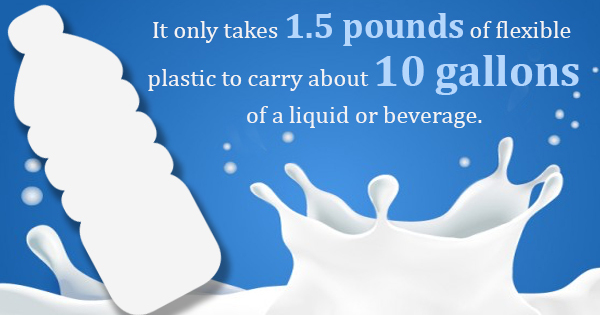 This growth is driven by a demand in longer shelf-life, weight reduction, cost reduction and customer convenience. 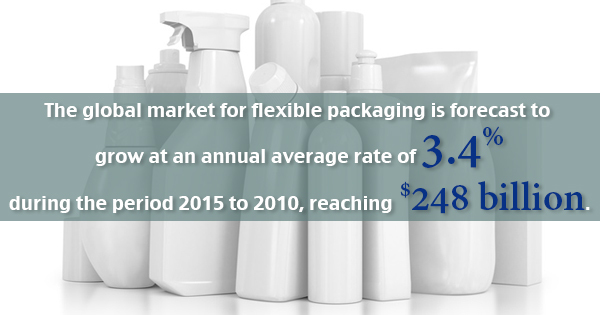 How flexible is your packaging? 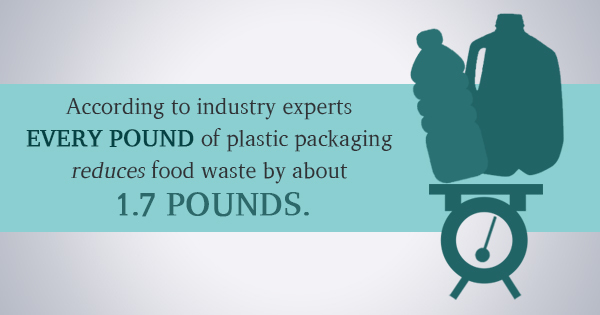 IS YOUR PACKAGING ON A ROLL? The word Rollstock - if you know what this means, than you have some knowledge about flexible packgaging! 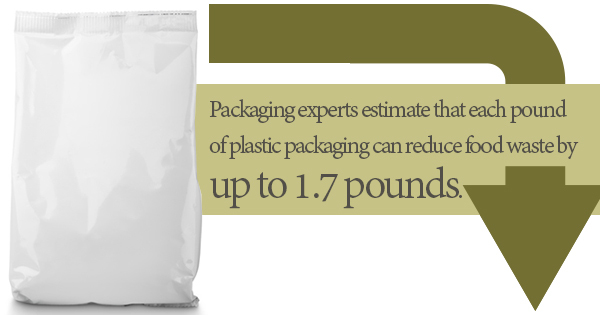 When people ask what we do, we explain we sell flexible packaging. Their next question is, "what is that?". Velcro is not for just your gym shoes anymore! Did you know that your brand has seconds to get noticed by the passing-by consumer as they walk by the shelf? And unless they are already looking for that tried and trusted brand, how do you get noticed? It Is Time to Give Thanks! A Dream for a Choco-holic!! When is a Shrink Label NOT a shrink label? When it's a CFit Label!! What's a CFit Label, you ask? Well - lucky for you - I'm going to try and explain that to you! 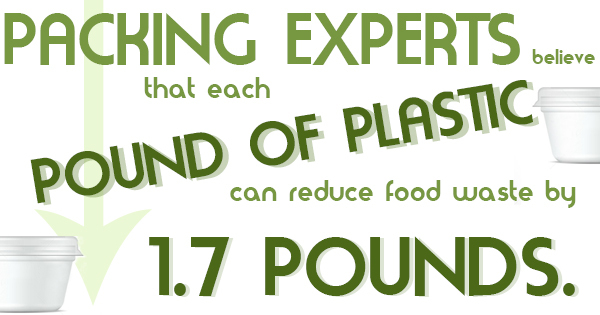 It is a no-heat shrink sleeve label that is 100% recyclable! 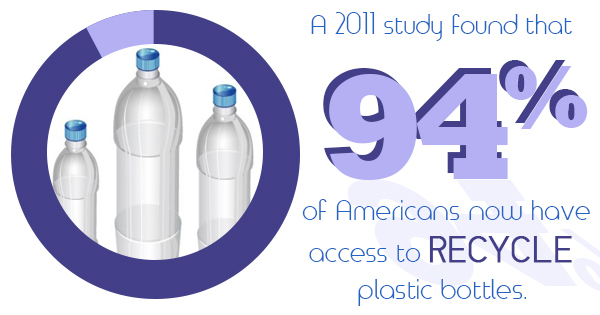 That's right - NO HEAT and truly 100% recyclable! 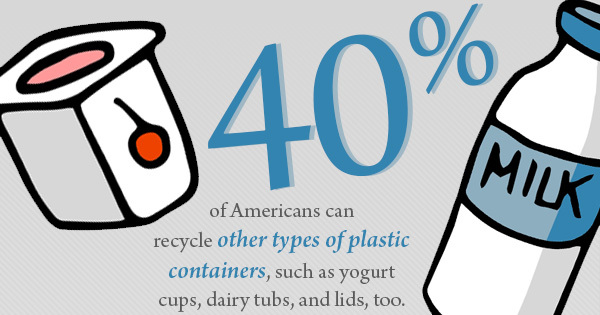 Typical shrink sleeves (OPS, PETG, PLA and PVC) ARE NOT recyclable. 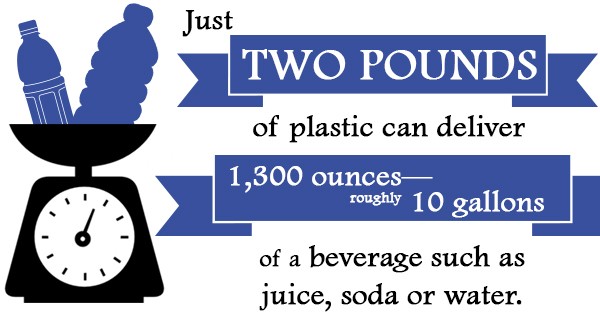 They simply all contain chemicals (the chemical that actually makes them shrink)that contaminates the recycling process. Period. Sustainability - what does that really mean? The buzz word of new millenium has been "sustainability". So many companies are claiming to be "sustainable" or "green". But what does it really mean and are those companies REALLY doing what is considered "sustainable"? The marketplace is full of competitors, the store shelves are lined with choices. How, then, do you stand out from the "crowed" and distinguish your product from all the others? As far as brand owners and the flexographic printers that work with them are concerned, color is a measurable reality and the most critical component in determining print quality. 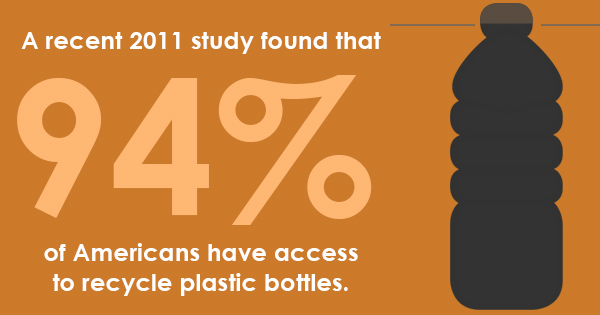 Shelf appeal and consistent brand recognition are key attributes when producing and reproducing designs. Flexible packaging is a rapidly changing industry, and the Flexaco blog is here to help you keep up with developments in film technology and primary packaging trends.